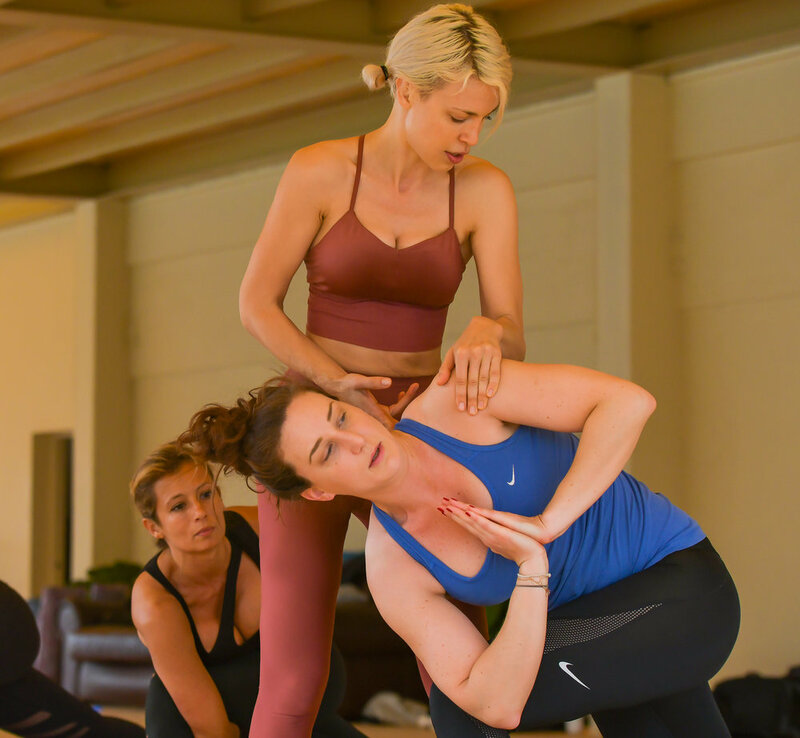 This 7-day immersive teacher training program allows teachers from all yoga schools or students that want to learn the art of teaching Warrior yoga and to join the Arius Yoga education program. By undertaking this program you will learn and understand the art of sequencing, to practice and teach students at the beginner and intermediate levels. Give you the knowledge and understanding to be competent on the mat and in the classroom. Help you master sequencing, deliver hands on assisting in a constructive setting with experienced instructors. Challenge you to dive deeper into your practice, confront conflicting beliefs to delve into your ultimate self. Delve into ancient teachings of yoga to discover teachings that are just as relevant in todays world. Find specific blockages in your students practices in order to lead an effective class. Arius Yoga designed this program to be highly encompassing. The training includes pranayama, intensive Asana practice, hands-on adjustments and guided verbal cueing, addressing the needs and challenges of students. reinforcement of your own practice and needs, learning in-depth principles of class sequencing. You will also be taught how to work with students at different levels and abilities as well as with different body types. To participate You must have a regular personal practice and be ready to move deeper within yourself and assist your students in the discovery of the physical, emotional and spiritual benefits of yoga. Arius Yoga expects you to have the willingness, health, and strength to commit to 100% of this teacher training. You will receive a diploma of completion only upon 100% completion of this teacher training program. Our promise is to help elevate and accelerate you to learn and teach in an authentic and passionate way. discover yourself as both a practitioner and as a teacher. Learn to positively impact the lives of your students and wider communities and to guide others with the passion and intention that you have for your practice.